Welcome to Disney Extinct Attractions. 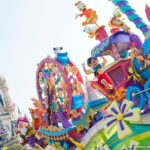 My name is Cole, and I’ll be your host on today’s trip around the world as we look at a few different Disney parades. 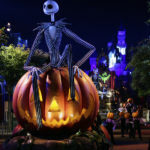 With Halloween being yesterday, the Holiday season is knocking on the door at the Disney Parks. As big as Disney goes for Halloween, I would argue that there is nothing quite like Christmas time at Disneyland. 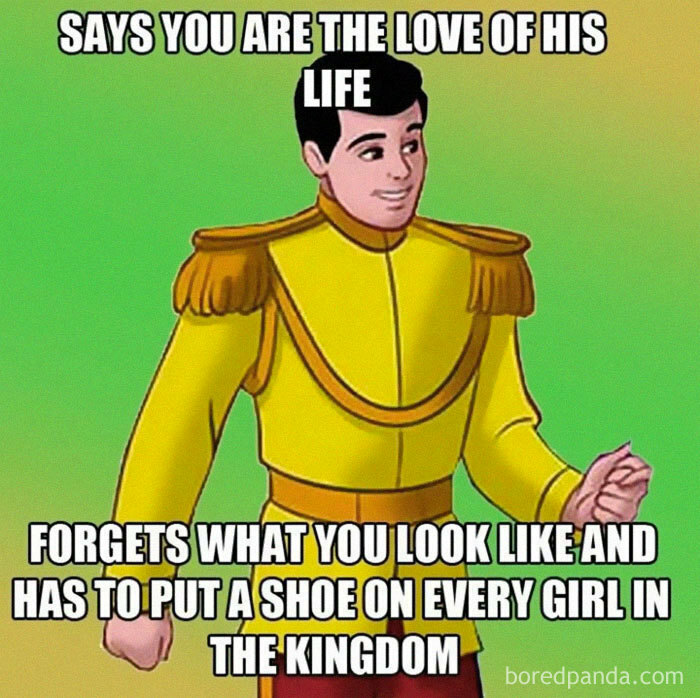 It is simply so magical with the beautiful decorations and fantastic overlays. With that being said, today we will not be looking at any type of Halloween or Christmas attractions, instead focusing on a trip all around the world. 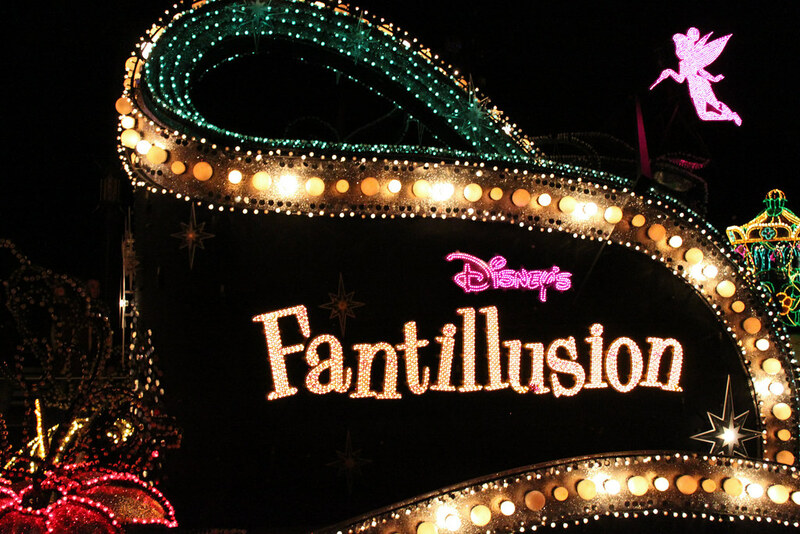 Disney’s Fantillusion first appeared in Tokyo Disneyland on July 21st, 1995 as the replacement to the Tokyo Disneyland Electrical Parade. You could tell that Disney was ready to go all out with this parade because the creative team behind Fantasmic was responsible for it. 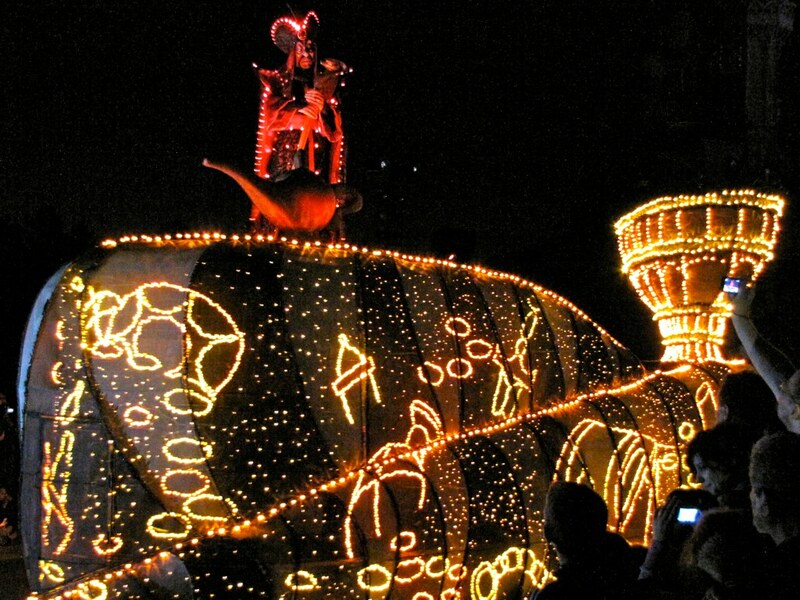 Sadly, not much is known about Fantillusion’s history in Tokyo, with the parade leaving the park on May 15th, 2001 to be replaced by Dreamlights, which still runs to this day. However, its journey is nowhere near complete as it moved over to Disneyland Paris. Originally, there were 31 floats in the Tokyo version of the parade, but only 15 of them made the trek around the world via boat. 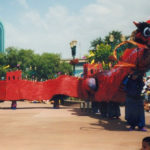 Along the way, a fair number of the floats suffered damage along the rough seas, so the Parisian debut scheduled for 2002 was ultimately pushed to July 5th, 2003. After watching Fantillusion, I really enjoyed the parade, with it certainly being one of the most unique parades that I have ever seen. To begin with, the floats in the parade were all incredibly designed. The beginning of the parade started out with flowers, Tinker Bell, and more, paying tribute to its predecessor, the Main Street Electrical Parade. In a great change of pace, the next part of the parade was completely focused on villains. Ursula, Jafar, and Maleficent each had their own float and a show stop happened where each villain got a chance to shine. In the video, you can’t see the Ursula float, but the activity on the Jafar and Maleficent floats were both fantastic. Jafar transformed into a snake and Maleficent into a dragon with some simple Disney magic. It had the feeling of a bonafide show as opposed to a simple parade and left my jaw dropped for a little while. 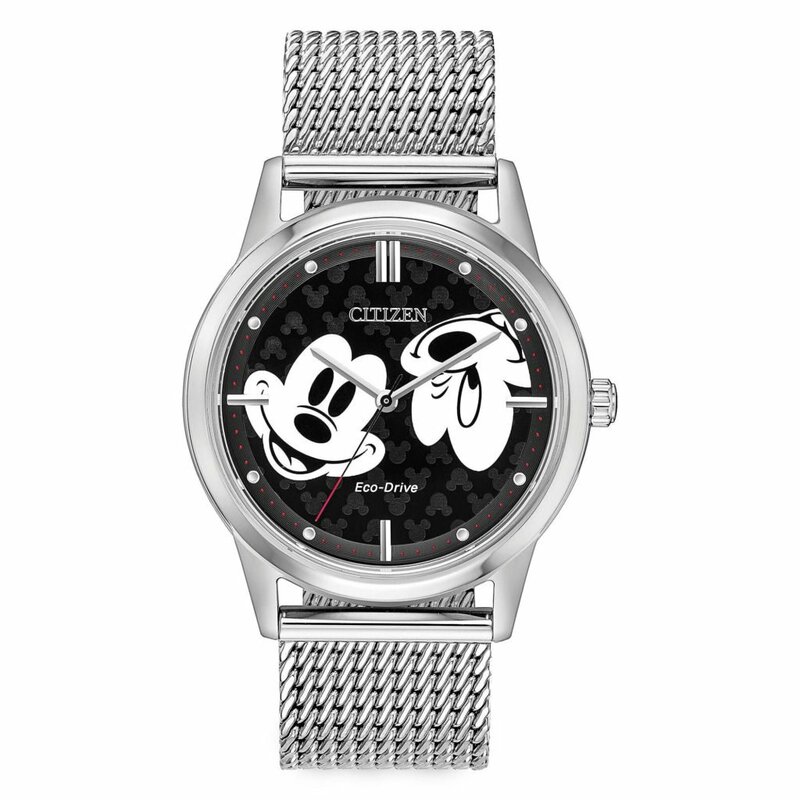 You could really see the influence of the Fantasmic creators through that element. After the villains spooked guests, it was time for a more upbeat ending where you could see a bunch of the more lovable characters like princes and princesses. There was another show stop with these characters, the highlight of which would have to be watching Jasmine and Aladdin fly around on a magic carpet. You’ve heard a lot about what I enjoyed in the parade, but there is some stuff that did not quite work for me. To start, the costumes needed some more lighting. It was difficult to see a lot of the background dancers and even main characters because their outfits had very few lights on them. Also, the parade moved very slowly, and the music did not help it feel any faster. The music was very hypnotic and just made me feel like I was going to fall asleep. While the visuals were great, they weren’t enough to keep me fully engaged throughout the entire parade. As a whole, Fantillusion had a few jaw-dropping elements, but they weren’t enough to push the parade to the level of the Main Street Electrical Parade or Paint the Night in my opinion. 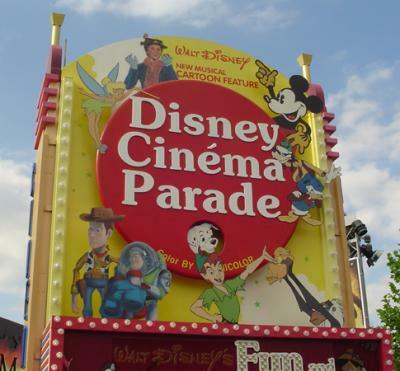 The parade did have a great run at Disneyland Paris, though, lasting until October 31st, 2012, so over nine years altogether. 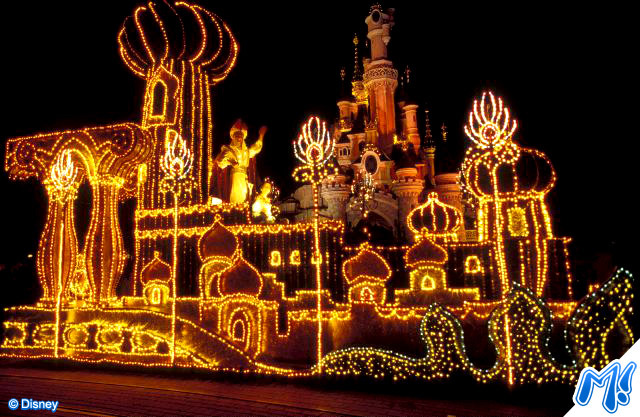 It still hasn’t found a true replacement yet, but I’m sure that one day Parisian fans will find a new and updated nighttime parade. For now though, let’s jump over to Disneyland Paris’ sister park, Walt Disney Studios Park. 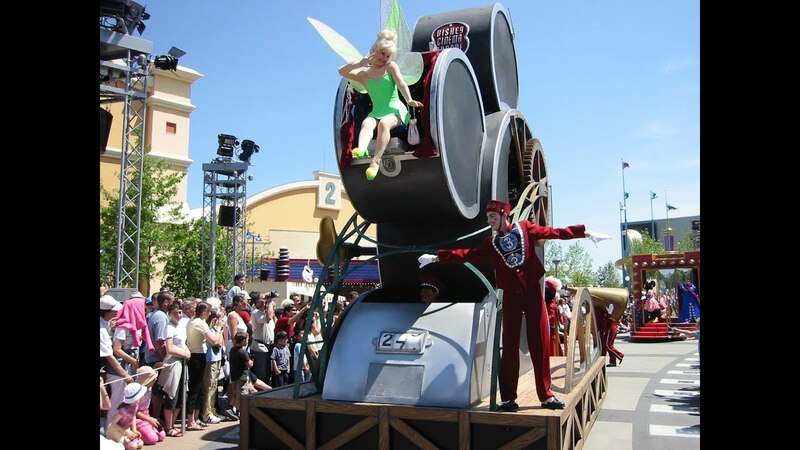 Opening on June 1st, 2002, the Disney Cinema Parade was the first major parade to grace the park. Interestingly enough, Disney actually hired an outside design group to create the parade, and you could certainly see a different style. Obviously, it still fit within the context of the park, but it was unique, as well. it is difficult to tell from the parade, but there was actually a complex computer system used to run it that had never been utilized before. It allowed them to make slight changes to the parade throughout to keep up with whatever may be going on. Throughout the parade, the parade feels like more of a show than a parade per se. It has that grand spectacle that I have rarely seen in parades, but apparently it learned something from Fantillusion. Many of the floats were really cleverly designed and paid great tribute to all types of Disney films. In that way, it was the perfect parade for a park centered around the films that we all know and love. 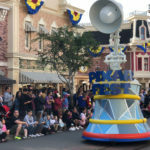 I’ve seen many of the parades that have been at Walt Disney Studios Park and Disney’s Hollywood Studios, and I really think that this parade did the best job of incorporating the movies in a natural way where you are still entertained. Another aspect that I really enjoyed was that all of the background dancers wore bellhop outfits. Normally, everyone in a parade has their own unique look, but it was pretty cool to see everyone come together in unity throughout the Disney Cinema Parade. This parade also had show stops throughout it where guests could come out and interact with the performers. These stoppages also felt really professional, though, and helped the show retain its feeling of being more than just a parade, but also an overall experience. Bringing it all together, I really enjoyed the Disney Cinema Parade, and I was glad to see that it lasted for nearly six years at the park until March 31, 2008, when it was replaced by Disney Stars and Motors Cars. Six years is a great run in the parade world, so it really shows the effect that the parade was able to have on guests as well as how well it fit into the park’s environment. Well, that closes things around here today, but here’s your weekly look at what’s coming in the future. These shows were both featured at the same domestic park. One of the shows was focused on animation. The other show was focused on dance groups.